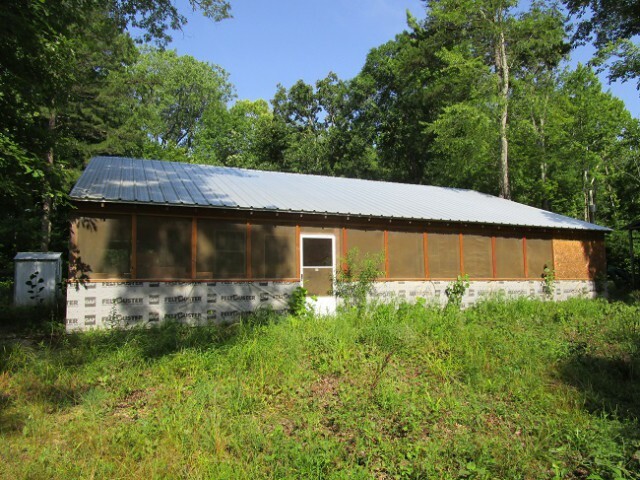 A rare find in the ozarks, located in Ripley county just minutes from Historic Doniphan Missouri.13 acres with an unfinished cabin, a large live spring, RV cover and a 32x21 metal shop. This recreational property is a wonderful retreat for family gatherings. The Spring is never dry, known to the locals as Bear Spring. Less than 1 mile to public access onÂ the beautiful Current River at Float camp.